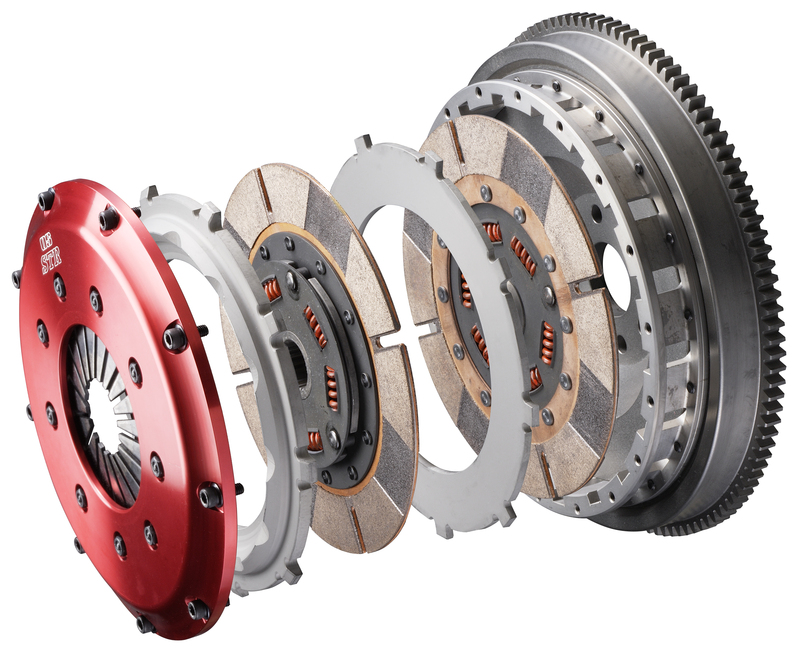 The Grand Touring clutch line from OS Giken is designed to be a more street friendly version of their high performance clutch. 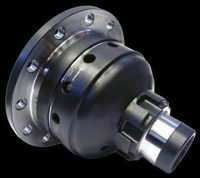 It utilizes the same full metallic sprung disc as the STR single but adds a floating pressure plate design for smoother engagement and less chatter than the STR and is available in two versions. The GTS version has a slightly softer diaphragm for a lighter clutch pedal feel and is conservatively rated at 280 ft./lbs of torque. The GT version has the same pedal feel as the STR line of clutches which is still very light and is rated at 315 ft./lbs of torque. 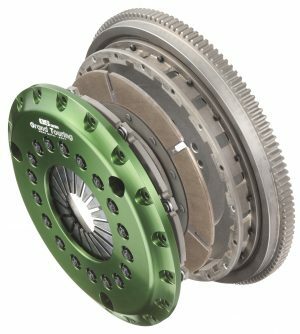 The single disc STR clutch set the standard for performance clutches on the Mini Cooper and is now available in both single and twin disc configurations. The single disc STR1CD utilizes a sprung disc and is rated at 285 ft./lbs of torque. The STR2CD is a full faced metallic twin disc race ready monster that utilizes two solid hubs and is rated to handle a monstrous 570 ft./lbs of torque. Even with this massive torque handling ability it has the same pedal pressure as the single disc STR.